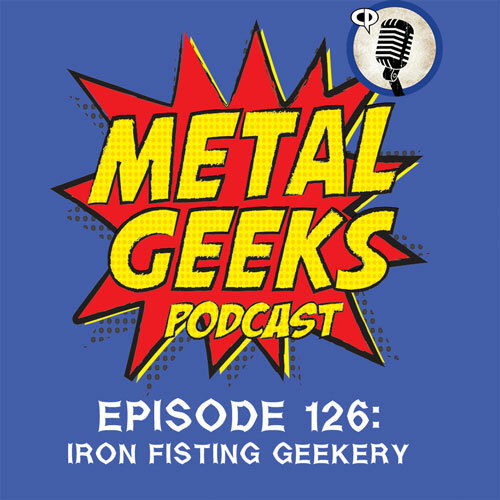 iron fist | MSRcast and Metal Geeks Unite! Joining your hosts this week is Justin from Comical Podcast as they dive into topics ranging from San Diego Comic Con news, including all the latest trailers, Stranger Things, Pokemon Go, Star Trek Beyond, The Killing Joke, Metal Blade band Necromancing The Stone in George Hates Metal, Nintendo NX and unfortunately Metallica. Check out our sponsor Tweaked Audio at www.tweakedaudio.com and use the special discount code “metalgeeks” to save 33% off your next order. Tweaked Audio are purveyors of high quality headphones that come with a lifetime guaranty! Yes, Lifetime Guaranty! Order today and let them know you are part of the Metal Geeks Society! Check out our contest to win your very own pair this week! Do you smell that? It smells like…like…BRIMSTONE. 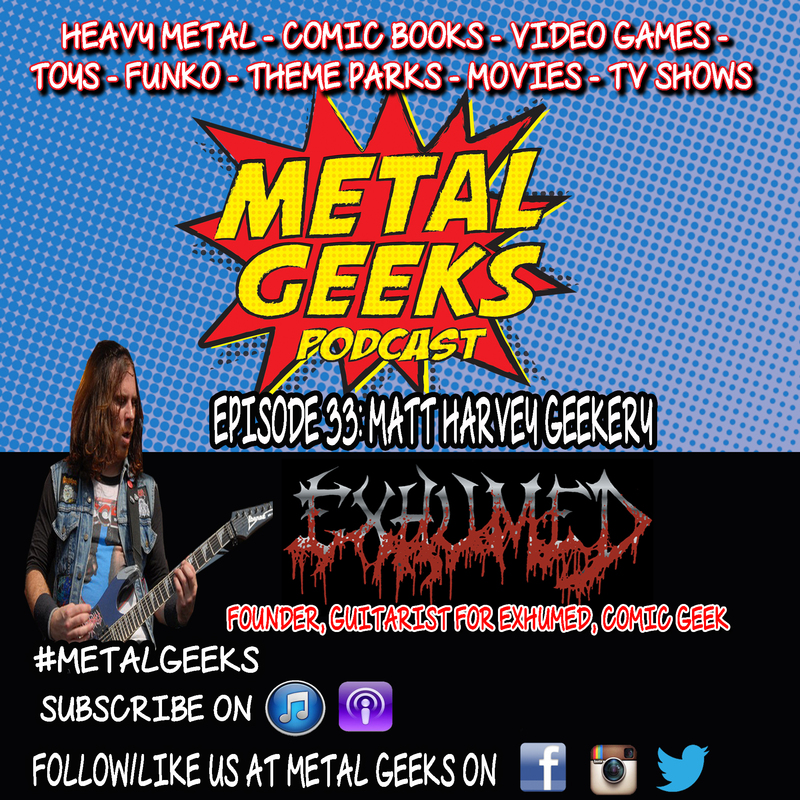 That’s right Geekazoids it’s time for another excellent Geek adventure; Metal Geeks Episode 29. This week we are joined by Former Professional Wrester, Current Founder/CEO of Hound Comics, and Badass Philanthropist Brimstone! Both Cary and JM went into this interview ready to battle the hounds of hell but what we found was a great man doing wonderful things for artists, writers, throwback WWE/WCW pro-wrestlers, battle bullies into the Depths of Hell, and is an active spokesperson for The Stan Lee Foundation. Come one. Come all. 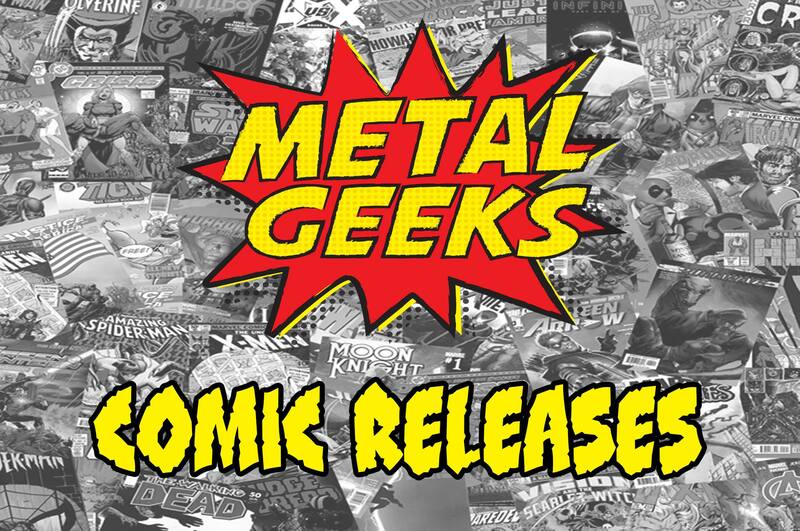 Jump in the fire and Geek Out with us!